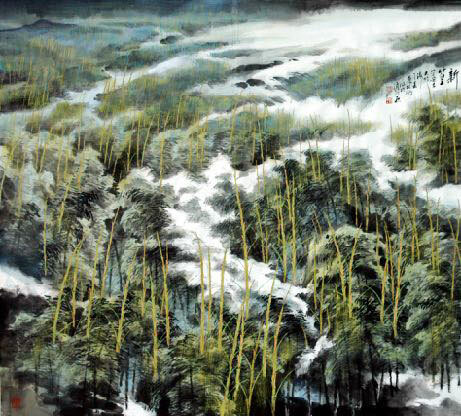 Sino European Arts organises exhibitions of contemporary Chinese art in London and elsewhere. We can arrange gallery hire to suit any budget and promote an artists exhibitions through a wide range of print, web and social media channels. We also have a growing database of both private and corporate collectors of Asian art. Chinese Cultural Heritage Management course is a uniquely comprehensive and practical programme concentrating on the field of cultural heritage management and the creative and cultural industries, with a specific emphasis on Chinese cultural heritage. The programme content draws students who seek an international cultural outlook and have ambitions to work in the Chinese cultural heritage market or who wish to administrate or develop artistic practice in the world-wide cultural industries, working with both academic and practical sources. The course is open to graduates from a variety of disciplines either in the UK or in South East Asia. This course is also suitable for people already working in the industry who wish to equip themselves with knowledge and experience to further their career path in an increasingly popular and lucrative sector. Sino European Arts advises European collectors on trends and fashions in contemporary Chinese art styles. We can assemble a digital portfolio of artworks to suit any budget, depending on resources. Sino European Arts also has a Hong Kong office, where we can talk directly to our artists for commissions to full-fill the requirements of collectors. Sino European Arts supports promotional activities on behalf of selected Chinese artists whose work we consider to be of merit and likely to appeal to European collectors. Those promotional activities might include a group or even solo exhibition to create awareness of the artist’s work through our regular marketing activities to collectors, including newsletters, blogs and social media. We also work directly with Chinese artists to develop their knowledge of European arts markets and we advise them on trends in the demand for various Chinese art styles, from painting and photography to calligraphy and sculpture.